Four miles north of Columbus on Texas State Highway 71, and one mile west on Farm to Market Road 1890 is an international venue that has been visited by sportsmen for more than 30 years. 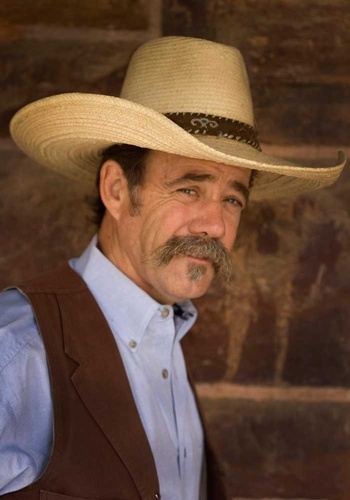 The proximity to Houston, Austin, and San Antonio, along with, a facelift to the “club” attracts national corporate sponsors and events highlighting shooting competitions, camping, fundraisers, reunions, and rodeos. In a family oriented atmosphere adults may enjoy quiet evenings while the youngsters whoop it up in the swimming pool. Or on other occasions, Mom and Dad may take a spin on the outdoor dance floor while the kids play in the arena after a rodeo. Ideally laid out on 200 acres of the Brune family home place the property is also the host to the Texas Historical Shootist Society, The Yaupon Creek Silhouette Association, and the Texas Outdoor Writers Association Fall Stampede. 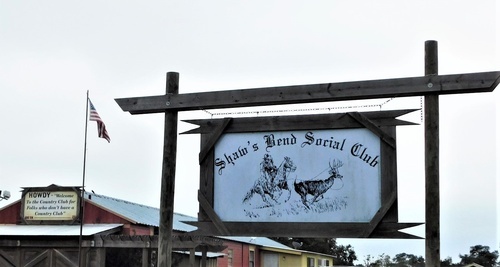 The Shaw’s Bend Social Club can accommodate adrenaline junkies, or be that place you may sit still and listen to a country evening.